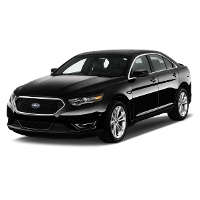 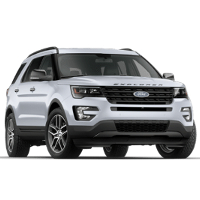 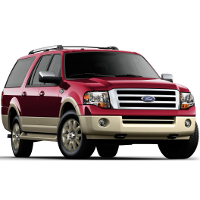 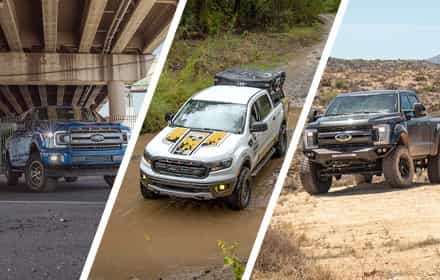 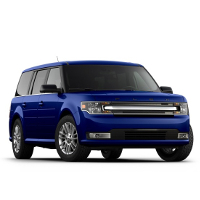 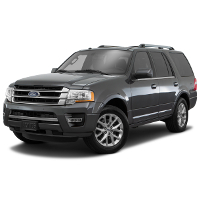 While we're definitely more of F150 and Mustang type of people, we're not going to shy away from some of the other awesome vehicles that our dear overlords at Ford Motor Company roll off the assembly line, especially those with a lot of performance potential. 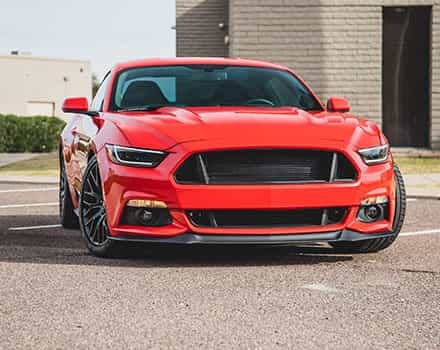 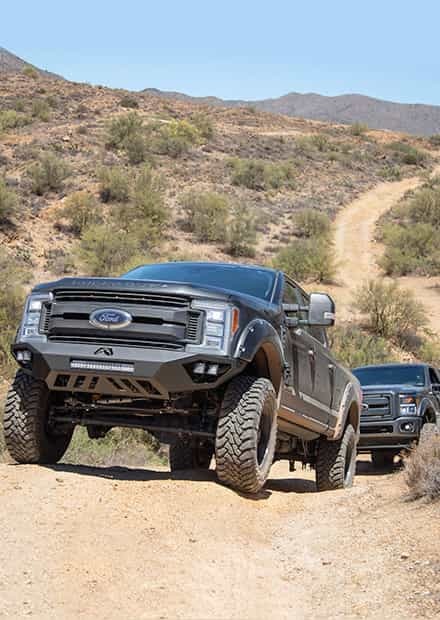 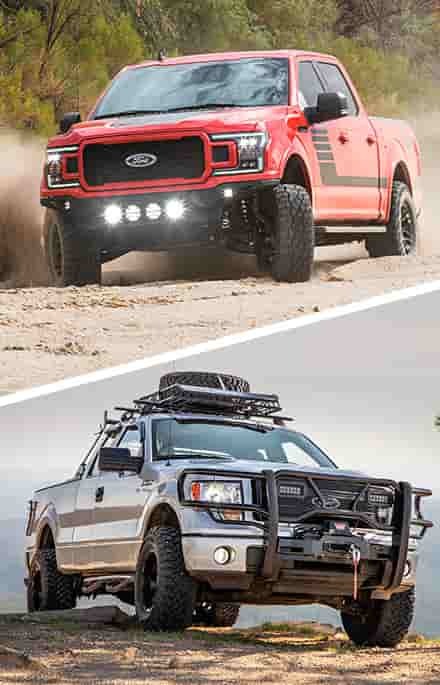 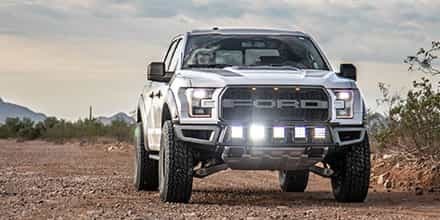 So check here for performance parts and accessories for your other Ford car, truck, or SUV that isn't an F150, Super Duty, or Mustang. 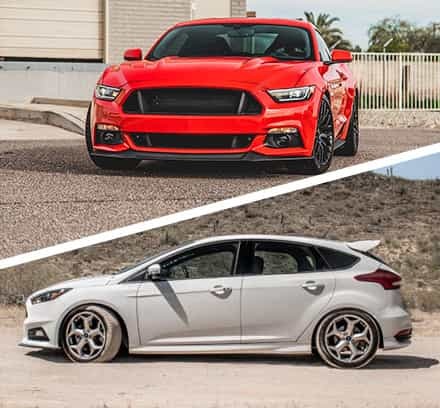 So you thought we were just a bunch of truckers and Mustang enthusiasts, huh? 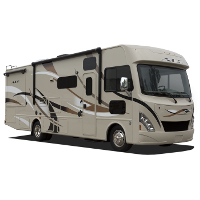 While that's largely true, we aren't totally close-minded. 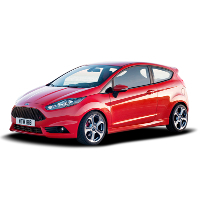 Slowly but surely, we're expanding into the aftermarkets of other Fords like Fiesta, Focus, Expedition, Ranger and Fusion. 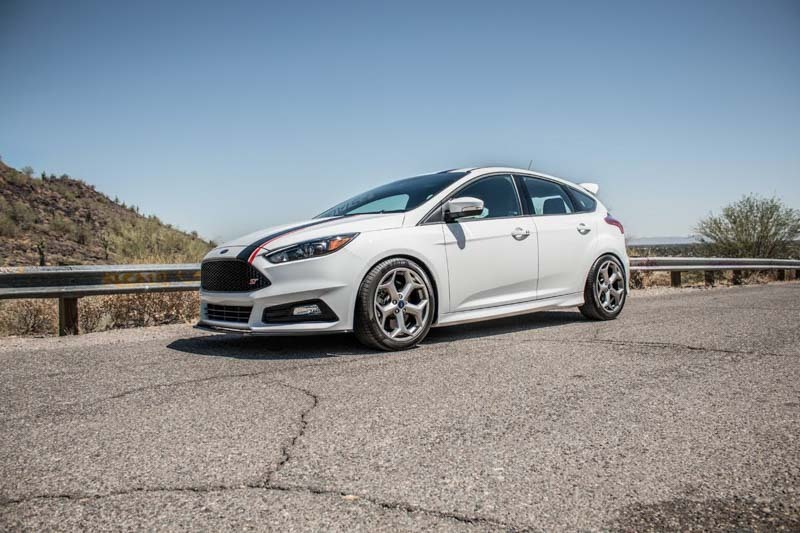 Our first foray into the deep reaches of the Ford aftermarket began with our 2016 Focus ST project car. 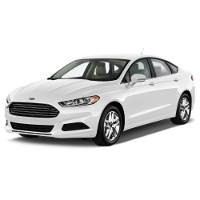 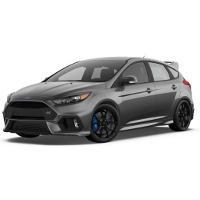 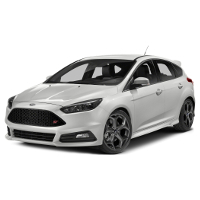 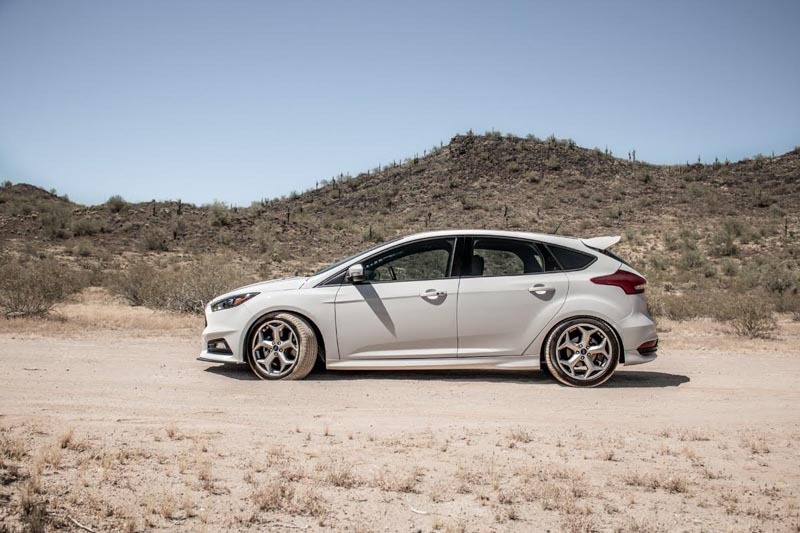 If you like what you see, be sure to check out our Focus ST Lowering Springs, Focus ST Exhaust Kits, Focus ST Exterior Upgrades, and Focus ST Tuners & Monitors.